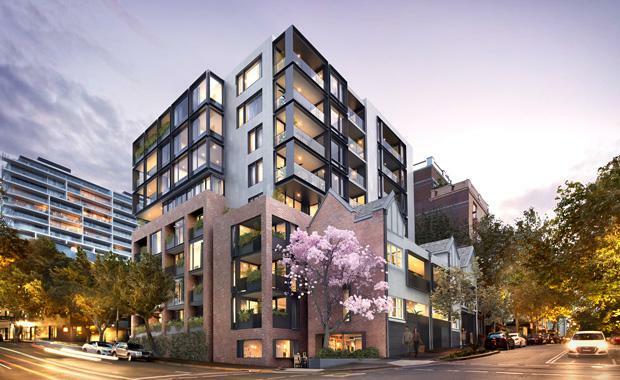 Developer Roxy-Pacific on Saturday officially launched its highly anticipated residential development The Hensley Potts Point to VIP clients who were able to secure themselves an appointment through CBRE. The highly successful morning saw 70% of the 44 apartments sold within two hours. There was an even spread of 1, 2 and 3 bedroom apartments sold however the 2 and 3 bed options were of great interest to all buyers. Most purchasers were locals with a large portion being owner-occupiers. Buyers were most attracted to the high quality design of the project in addition to the convenient location of the exclusive address along Bayswater Road. CBRE Director Residential Projects Ben Stewart said people were able to appreciate not only the incredible location of the development but the revitalisation of the area. “Buyers can see the revitalisation and vision of the Potts Point area, and recognise the investment. With the current lack of supply, the area will be tightly held,” Mr Stewart said.